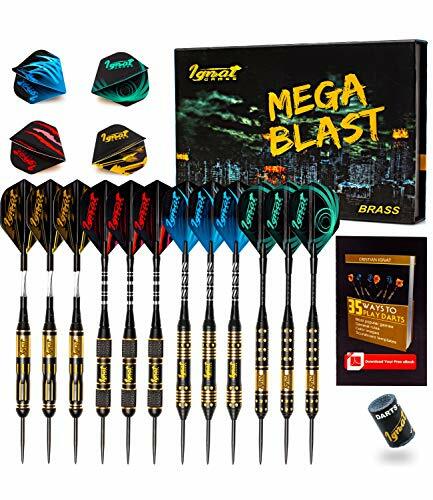 Best Steel & Soft Tip Darts of 2019: Do NOT Buy Before Reading This! There’s no right or wrong here. The best darts are the ones that make you feel comfortable and confident in your throws. What’s the point of this article, then? To help you get your money’s worth, of course; if you know what to look for, there’s less chance of regretting your purchase later. Let’s find you a new favorite set of darts! Soft Tip Vs. Steel Tip Darts: What’s The Difference? Besides the distinct difference in tips, several other factors set apart the best steel tip darts from the best soft tip darts, and I thought it would be a good idea to take a second to explain what those differences are. While the best soft tip darts typically stay within the 14 to 20-gram variety (depending on what your league allows), their steel tip counterparts can go up to 50 grams, although the best steel tip darts usually stay within the 30-gram range. I’ll talk about weight as an important factor for choosing the best darts later on in the article, so stick around! Did you know that there’s more than one option to choose from within these two categories? 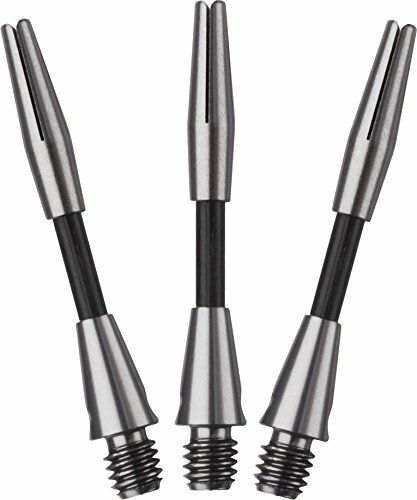 Fixed Point – The majority of the best steel tip darts come with a fixed point, meaning the tip doesn’t move at all – it’s firmly attached to the dart’s barrel. 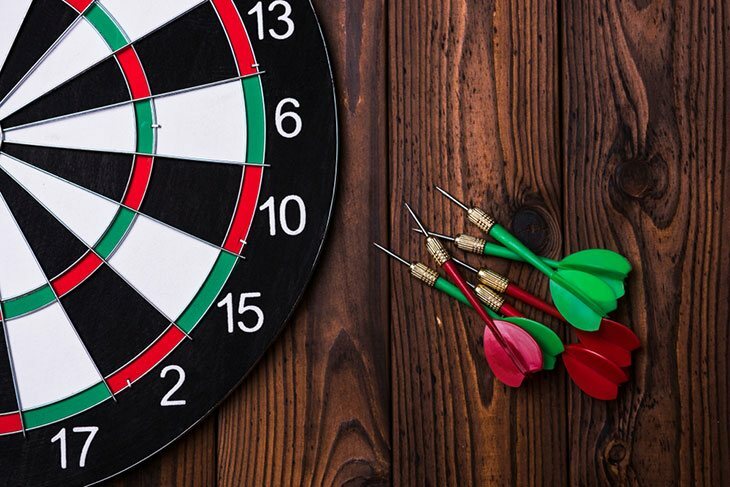 Movable Point – The idea behind the design is that, if you happen to hit a wire, the barrel will force the point into the dartboard by moving forward, instead of letting it bounce off and end up on the floor. ¼-inch – The opening of the barrel – its width, to be exact – is one-quarter of an inch, which makes it the wider and the less common type of soft tip dart points. 2ba – The 2ba variety is way more common, which makes finding the replacement tips a lot easier. Keep that in mind if you’re looking to get the best soft tip darts by the end of this article. How are you supposed to get the best darts, if you’re not quite sure what you’re looking for, in the first place? To avoid the confusion, I’ve made a list of all the crucial parameters to help you out in your search. This buying guide will help you find the best soft tip darts (or the best steel tip darts, depending on what you’re after) on the market. When it comes to barrel materials, you have two options – brass or tungsten. If you’re on a tight budget, or you’re more of a casual player, you should probably go with the former, as they’re typically more affordable. Tungsten, on the other hand, is a material used in both entry-level darts, as well as those used by professional players. The higher the percentage of tungsten (70, 80, or 90 percent are the standard values) in the barrel, the better – and narrower – the barrels. There’s a variety of shaft materials to choose from, too – nylon (or plastic), aluminum, carbon-fibers, etc. Some are, of course, more durable and lightweight than the others, so you should base your decision on that, more than anything else. Everyone has their preferences regarding dart weight, which means there’s no right or wrong here. The allowed weight range for the best steel tip darts is between 12 and 50 grams, but it’s quite rare to see players using darts that go above 30 grams. 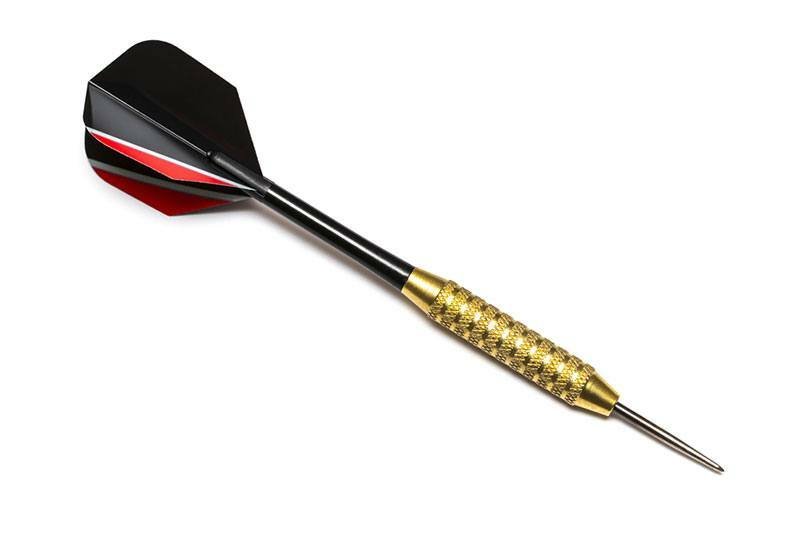 Keep in mind that the best soft tip darts are significantly lighter than their steel tip counterparts. Soft Tip Darts: Typical weight range is between 14 and 20 grams, the most common weight being 18 grams. Steel Tip Darts: Typical weight range is between 18 and 32 grams; the most common is around 22-24 grams. Another important factor to consider here is weight distribution. Again, it all comes down to what you prefer, but if you’re a beginner, I would recommend you go with front-loaded or mid-loaded darts. The flights are the wings of your darts. If you look at it that way, it’s pretty clear why choosing the right flights is a vital step in finding the best darts. Due to its large surface, regular flights are known to stabilize the path of your dart, from the moment it leaves your hand, to the moment it hits the dartboard. They’re also the perfect choice for players with a curved throw. 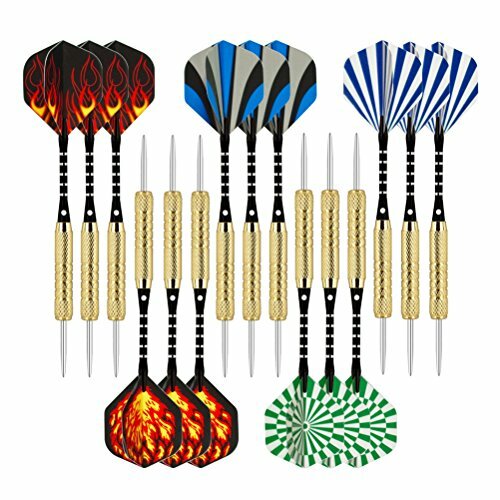 Some of the best steel tip darts will come with a set of standard flights. Since they are smaller in size and lighter than the standard ones, slim flights are a standard part of the best soft tip darts. Players with a fast and straight throw are also seen using slim flights. Knurled – This type of grips is easily distinguishable by a criss-cross pattern. Wave – The smooth rings found on this type of grips flow in a wave-like formation. Shark Fin – The cascading pattern of this grips somewhat resembles shark fins, hence the name. Micro – You’ll recognize a micro grip by its soft rings positioned very close together. Precision – This kind of hold is a perfect combination of rough and smooth, with a texture that is pretty much a finer version of the micro grip. Ringed – Featuring multiple, prominent rings, these grips provide a non-slip surface. Rough, dry hands call for a rougher grip, while smooth, well-moisturized hands (ladies, I’m looking at you) usually require smooth grips, with nothing more than a couple of grooves. It makes your darts durable. A titanium finish will protect the metal underneath from all the salts and oils on your hands, thus making it impossible for the darts to corrode. At the same time, it makes them less susceptible to the standard wear and tear. As an intermediate to advanced player, it’s sometimes hard to find a set of soft tip darts that combines performance and appearance. 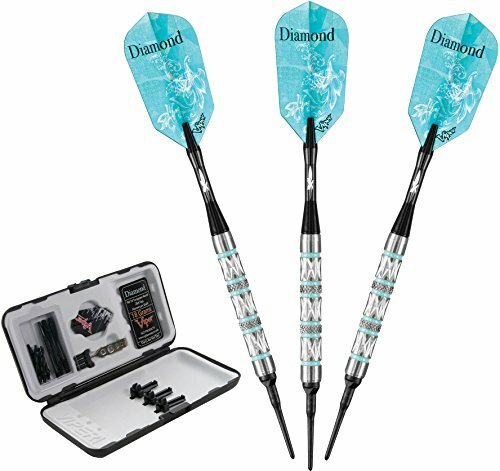 Viper’s Diamond soft tip darts set changed the game, though. The first thing that sets them apart from the rest of the soft tip darts on this list are the 90 percent tungsten barrels. 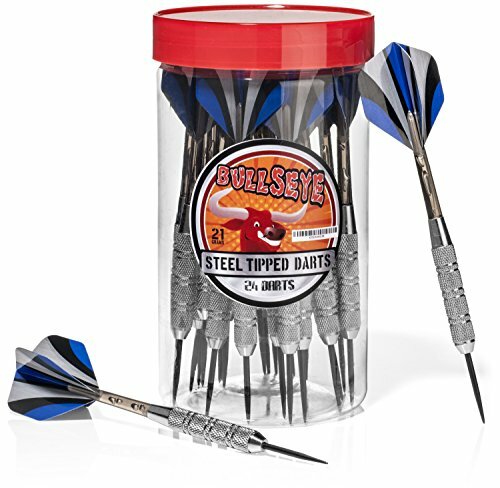 In case you forgot, this tungsten percentage is commonly found in darts used by professional players, as it provides outstanding quality, and keeps the barrel narrow enough to allow tighter groupings. Another important thing to mention is texture. Instead of just one, there are three types of grips present on the barrels – knurled, grooved, and ringed. 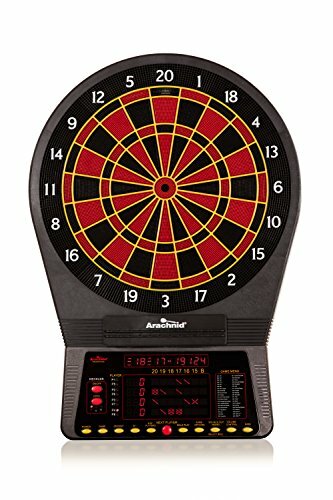 Not only does this give you control over the darts, but it encourages consistent hand placement, as well. The diamond-cut aluminum shafts are paired with high-speed slim flights with holographic designs. All of this comes in a stylish case with a hard outer shell and soft inner lining, which is ideal for storing and carrying your new favorite darts. But, as you can probably imagine, all these features come with a specific price tag. 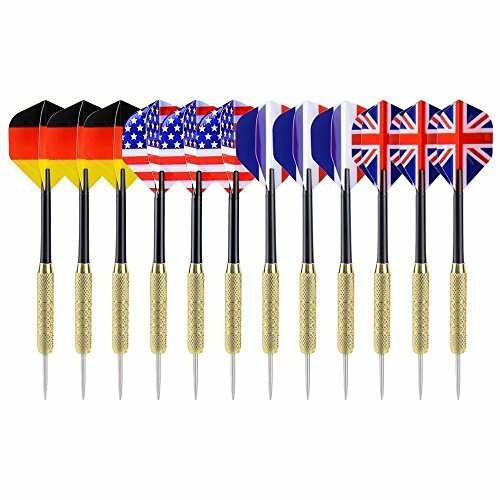 Although these are some of the best soft tip darts currently available on the market, they might be a bit expensive for a casual player. It’s worth every penny, though. There’s one other thing I didn’t really like about the Viper Diamond soft tip darts – the quality of the flights. They tear up so quickly! Some of them broke during their first use, which, I think, is unacceptable at this price point. Since the previously reviewed Viper Diamond had so much to offer, I couldn’t help but wonder how their Atomic Bee set would perform. If you’re interested in learning more, here’s my experience with the Viper Atomic Bee soft tip darts. So, the first thing you’ll notice about these darts are their barrels. Not only are they significantly broader than the average barrels, but they’re brightly colored, as well. Come to think of it; they do look a little like bees. Do you see the resemblance? The pattern on the barrels combines knurled bands and rings (which are hand-painted, by the way), plus an anti-slip coating, which will provide a consistent grip throw after throw. The shafts are aluminum, which renders them durable and lightweight and color-coordinated with the barrels, so everything matches up perfectly. Finally, it’s time to talk about the Bee’s wings. The slim-style flights feature a 2D holographic design, a signature look of many Viper’s darts. If you want your darts to stand out, these are the way to go. I thought whether I should list their length as a con or not because I’m pretty sure there are players out there who would appreciate their short and stubby design. Ultimately, though, I feel like there’s short, and then there’s too short. And the Atomic Bee soft tip darts fall into the second category. One other noticeable issue is the durability of the points. I get that even the best soft tip darts struggle with finding the perfect formula for a sturdy, durable tip, but when a set only includes three darts, you expect them to last. The next pick for my round-up of the best soft tip darts is a set by Wolftop – an affordable choice for those that are ready to work on their game. If you do the math, you get each dart for less than a dollar; include the 60 additional replacement points into the equation, and you’ll see what I mean. All the parts come in a handy jar, too, which solves the issue of safe storage and transportation. The barrels are made of steel, which is always a huge plus, and it’s nickel-plated, while the shafts are aluminum, which makes them way more durable than their plastic counterparts. And as far as the grip goes, I have to say I enjoyed the combination of knurling and grooves on the barrel’s surface. Another thing worth mentioning is the flights, which proved to be a lot more durable than one might expect at this price point. I found it a bit too hard to fit them on the shafts at first, but once I managed to do that, they were on for good. Also, they come in five unique designs, so there’s something for everyone. The best thing is that it is an entirely risk-free purchase – the manufacturer offers a 12-month warranty with every set you buy. The only issue I’ve had with these – and it seems to be a common theme even among the best soft tip darts – is the durability of the tips or the complete lack thereof. I’m sad to say it, but the tips are prone to breaking, even if you don’t put that much force into your throws. 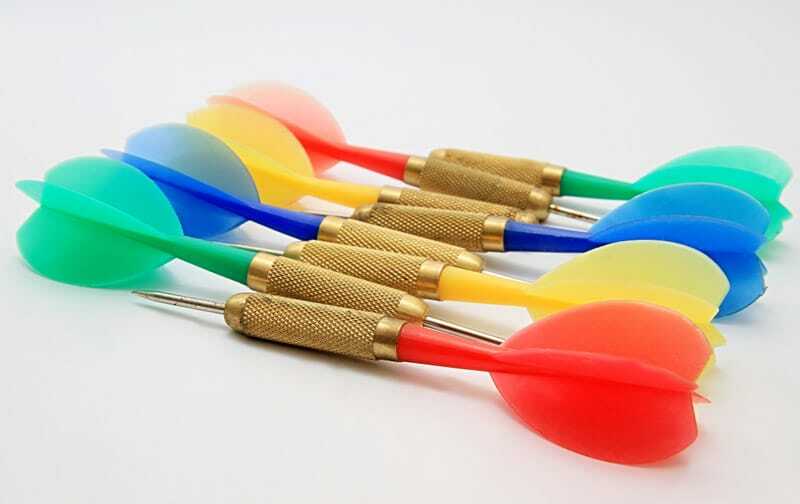 If you’re an entry-level player, and you’re looking for a reasonably-priced set of best soft tip darts that will motivate you to keep practicing, this GWHOLE set is perfect for the job. First off, I’d like to talk about the barrels. They’re nickel silver-plated, well-balanced, and slim enough to allow some closer grouping – and I’m sure you’ll have plenty of that if you keep practicing. 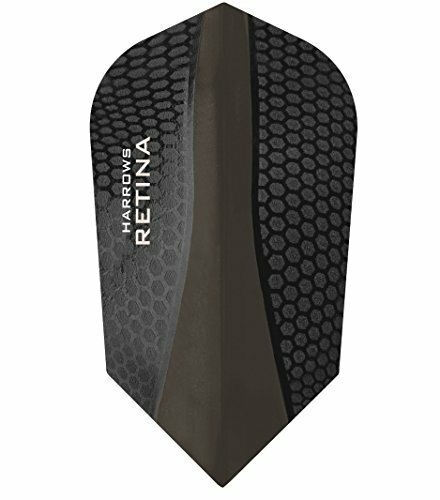 The surface of the barrels features just the right amount of knurling and grooves, which will not only ensure a better grip but help you gain more control over the darts, as well. 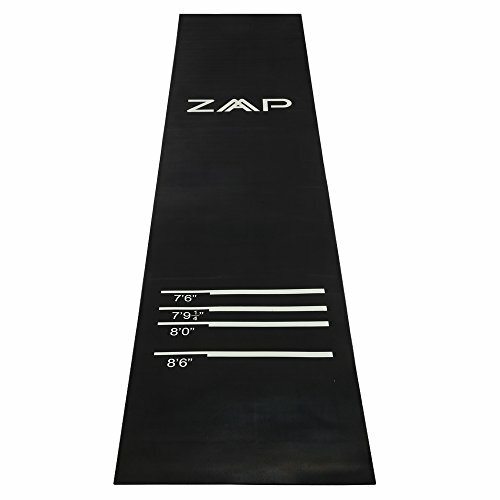 The package also includes four different flights designs, for a total of 16 flights, made with increased speed and reduced drag in mind. For a very affordable price, you also get 200 – yes, you read that right – soft tip points. Breakage is bound to happen with soft tip darts, no matter how gentle your throw is, so it’s better to be prepared for that, right? There’s one issue, though – bounce-outs. I’m not sure why, but these soft tip darts seem to have a problem with sticking in the board. It looks like the points are a bit bigger than the average, which made them incompatible with the board. Another thing I noticed about the tips is that they break fairly quickly. And even if they don’t break, they bend, sometimes to the point of no return. At this rate, I’m pretty sure I’ll run out of the additional tips – all 200 of them. My fifth and final choice for the round-up of the best soft tip darts is yet another set by Viper. This time it’s the Sure Grip line, and I’m happy to announce that yes, it does live up to its name. The nickel barrels are silver-plated and designed in a slim profile. If you’re a more experienced player, you know how vital a narrow barrel is when it comes to tighter grouping on the board. The shafts, on the other hand, are aluminum, which is lightweight, yet durable enough to withstand rough play. Now it’s time to address the grips – the most talked-about feature when it comes to these darts. As I already indicated, the Sure Grip set truly measures up to its name. Not only do these darts feature a grooved pattern on the barrel, but they have a rubber sleeve over it, as well. If you have issues with your hand placement consistency, these are the best soft tip darts for you. I know that playing with soft tip darts often results in broken points, but thanks to the Tufflex tips and their reinforced cone, you don’t have to worry about their durability anymore. And while the rubber sleeves are a pretty good idea regarding slip-prevention and awkward hand placements, I can’t even begin to describe how dirty these sleeves can get after a night of playing. The amount of grime build-up on them is insane. Overall, though, this is a set to keep an eye on, for sure. Let’s start out by pointing out the obvious – this set by Ignat Games is on the slightly pricier side. But hear me out: While it may seem a bit expensive at first, if you take a look at everything included in the package, you’ll realize that it is money well spent. 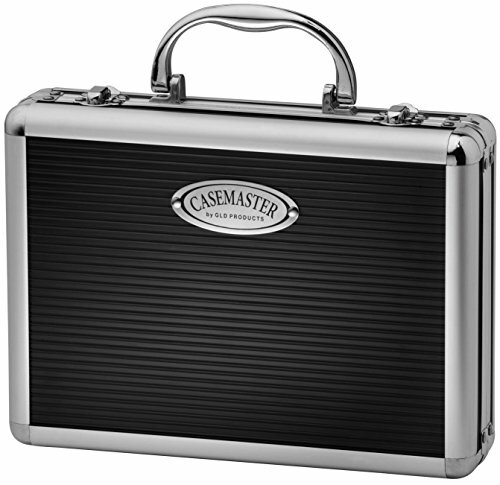 Not only do you get a 12-pack set, but you also get a darts sharpener to keep your steel tip darts in top shape, plus a sturdy storage case with magnetic closure – perfect to store and carry your darts. Oh, and did I mention you a get a free eBook, too? All the tips and tricks of the game summed up in one place! The darts are pretty amazing, too. If you’re a fan of spinning shafts, look no further – these aluminum shafts will be a perfect fit for your throwing style. At the same time, the brass barrels, along with their knurled patterns, will ensure a good grip and overall control with every throw. Once I learned about the painted finish, I started having my doubts about these darts and, unfortunately, they turned into real issues. First came the peeling of the painted finish, then came the rust. Although not all darts were affected, it was a bit disappointing to watch it happen to one of the best steel tip darts on the market. Also, I’ve noticed that the darts tend to become loose after a couple of throws, which means you’re going to have to tighten everything in place quite often. It’s not a huge problem, but it’s worth mentioning nonetheless. In numerous aspects of life, trying out different things is the key to finding what works for you. So, why should the best steel tip darts be any different, right? After all, it’s entirely possible that, as your game improves, the configuration you need changes, as well. That’s why a set like this should be a staple in every player’s home. The set includes brass barrels in two weights – 18 and 22 grams, aluminum shafts in two different lengths – 35 and 48 millimeters, as well as two most common flights shapes – standard and slim. As you can see, the set has plenty of options for every player – it’s up to you to figure out the combination that works best for you! It doesn’t end there, though. You’ll also get a dart sharpener, six O-rings meant to keep everything in place and prevent loosening, and a key ring that doubles as a darts tool – all of that wrapped up in a beautiful, slim carrying case. Given everything that the bundle includes, I think it’s safe to say that the price is more than fair. Of course, there were some things I didn’t like, as well. While the black painted finish looks extremely elegant, it also makes the darts prone to peeling – and peel they did, especially on the tips, where they come in contact with the dart board. There’s one other thing, but it’s more of an inconvenience than a real issue – the casing doesn’t fit the assembled darts. I get that some of you aren’t ready to spend a more considerable sum of money on a set of darts. Why would you buy an expensive kit if you don’t plan on using it that often, right? Yes, those pricier sets are flashy and modern, but do you need them as a beginner? You probably don’t, especially when there are way more affordable options on the market, like the Ohuhu set of steel tip darts. It has everything you’ll need for this new hobby of yours. The copper-covered barrels feature a skid-proof grain, which will ensure you get a good grip on your darts with every throw. If your hands tend to sweat a lot, I’m sure you’ll love the grip on these darts. The set also includes four different flight styles, and three additional plastic shafts – better safe, than sorry, huh? The entire body of these darts is detachable, so if you do end up having issues like breaking, bending, or rusting with one of the parts, you can quickly replace it with a new one – it’s as simple as that. Right out of the box, the darts felt flimsy, and once I got the chance to try them out, the flights kept falling off, so I don’t think there’s much to say about quality here. The plastic shafts only further reinforced my opinion. But, given the extremely economical price point, these issues were to be expected, don’t you think? Once you improve your game, you can always come back and check out the other, higher-quality sets. There was already some mention of the Wolftop darts in the section of this article dedicated to finding the best soft tip darts. I guess it’s time to see what this brand has to offer when it comes to steel tip darts. First off, I’d like to commend them for their affordability – you’re virtually paying less than a dollar per dart, which is more than budget-friendly if you ask me. The set includes 15 steel tip darts, plus a dart sharpener, to help keep them in top shape. 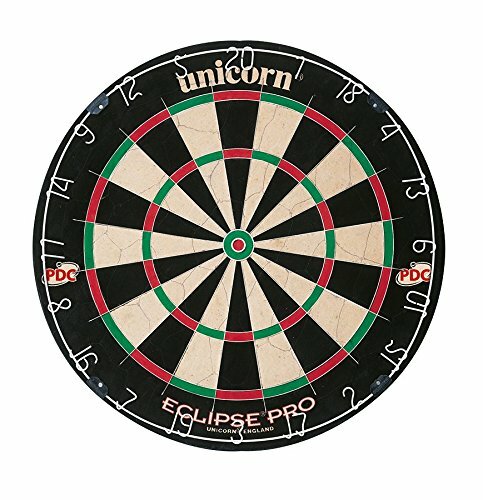 Also, even if you end up not liking the darts, you can rest assured that this was a risk-free purchase since the manufacturer offers a year-long warranty. The darts are a combination of brass-plated steel barrels and lightweight aluminum shafts. What you get as a result are well-balanced and durable darts, equipped with solid, plastic flights that come in five different designs. Since I already mentioned the barrels, I have to add that the pattern on them is a mix of knurling and grooves. You’ll have more control and a better gripping point with each throw. 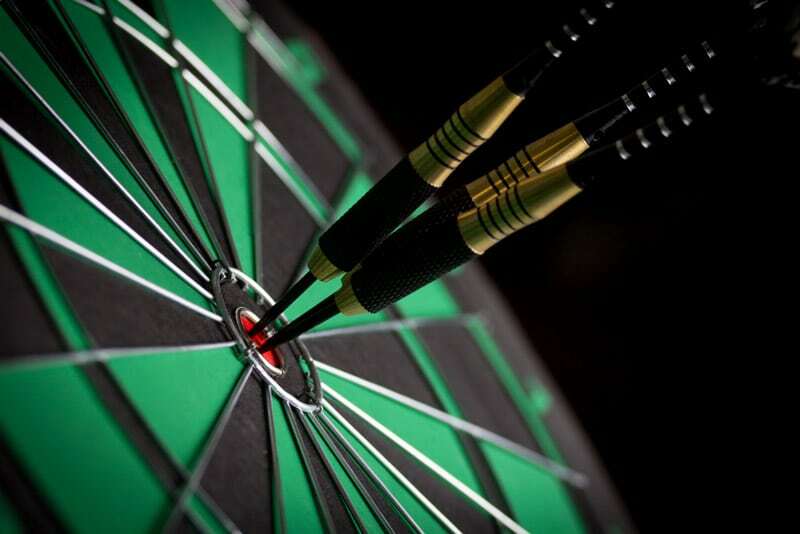 You should know by now that bounce-outs are a possibility when you’re playing darts. However, once they start happening more often, and you feel like the darts just won’t stick to the board, it’s time to ask yourself if the darts are the ones to blame. And in this case, they were. Also, I noticed they loosen up quite quickly, which means you’re probably going to have to tighten them up more than you’d like. It’s not a big deal, though. 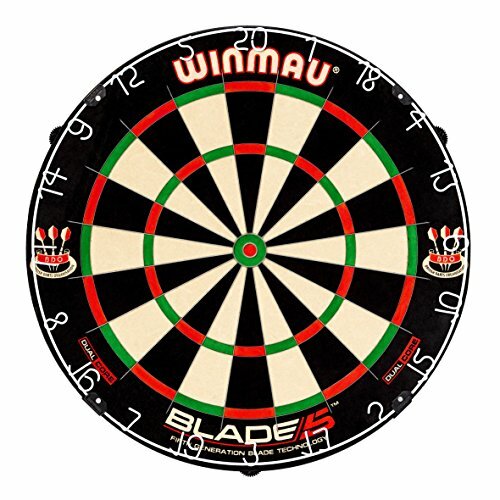 Every darts player should have a large, affordable set at home. Why? 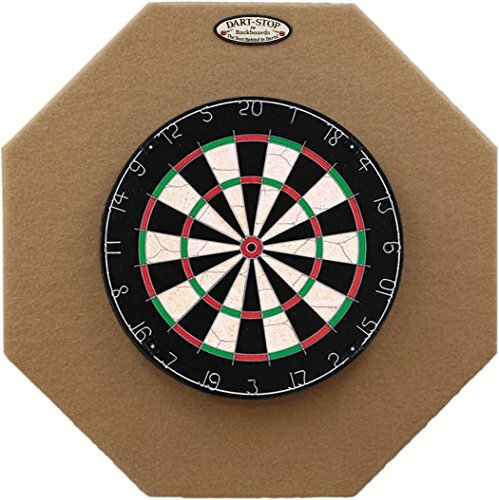 Because, if you have a dart board at home, sooner or later some of your friends will want to try it out and put their skills to the test. On such occasions, it’s better to have a cheap set on hand – they won’t accidentally damage your favorite darts. And a set of 24 darts like this one should be more than enough to keep the fun going. The barrels are nickel silver-plated, well-balanced and durable enough to withstand typical errors beginners make. The shafts are plastic, though, but given the fact that you won’t be playing any real matches with these, I think they’ll do the job. All the parts are detachable, too, which means you can easily replace them if the need arises. And even if you end up not liking the product, there’s no need to worry, because the manufacturer is willing to offer you a refund. However, I have to say I was a bit disappointed when I saw the jar in person – it’s way too small to store the darts without causing any damage. It’s fine when you first get them, but as soon as you take them out of the jar, good luck fitting them all back inside. Also, another issue that is visible right out of the box is the color of the flights – they’re all the same. 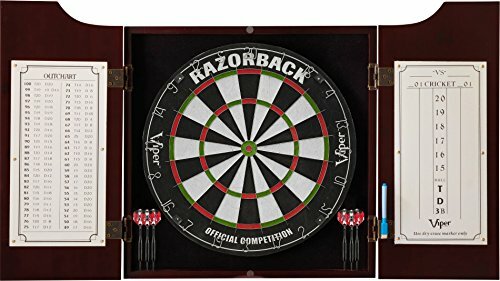 It’s not a huge deal, but when several people are playing, how are they supposed to tell each other’s darts apart? Okay, I think it’s about time to wrap things up and announce the winner. Don’t get me wrong, all the darts I reviewed today are excellent in their way. Every set has something unique to offer to the players. 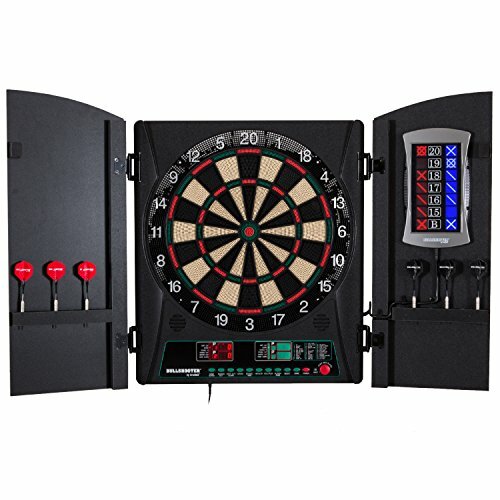 But, as you know, only one can be considered the absolute best, and in this case, the best darts are the Professional Darts Set – Customizable Configuration 6 Steel Tip Darts. WITH CC-EXQUISITE CUSTOMIZABLE DARTS BUNDLE, you have the possibility of choice, experiment and DISCOVER THE RIGHT CONFIGURATION like a pro! You can mix and match different barrel weights, shaft lengths, and flight shapes to get the setup that can suit your needs. Darts is all about personal preference and the right setup is a very personal thing which you will find after experimenting with your darts! MULTIPLE SET-UP OPTIONS! 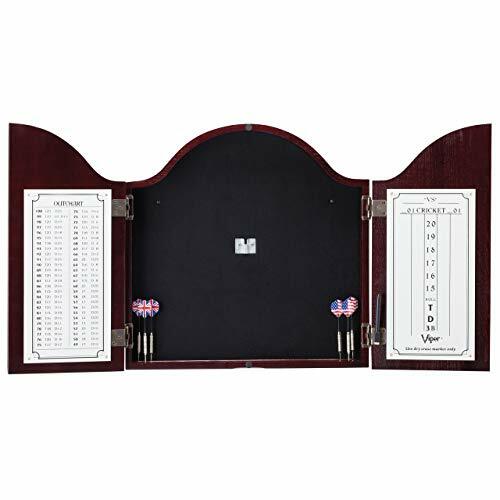 The major feature of our darts set is customization and the benefit of having a set like this is that will allow you to find a set-up that you feel comfortable with! 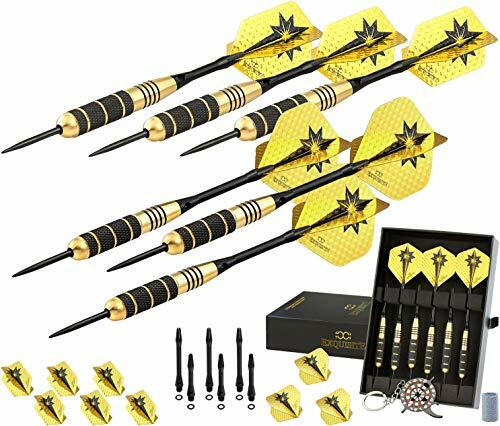 Our uniquely designed steel tip darts set with interchangeable parts gives you the opportunity to create different dart setups and step into a range that you may not have experienced before! 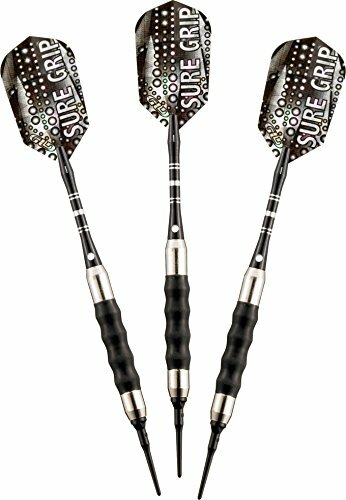 SUPERIOR STEEL TIP DARTS SET! Unlike other darts sets, our bundle features beautifully crafted barrels (3 x 18g/3 x 22g) with full grip texture which allows any finger placement rather than forcing a front or rear loaded grip, 12 Precision Cut Aluminum Shafts for maximum grip of flights (6 x 35mm/6 x 48mm) + 12 rubber O-rings to prevent loosening, 12 Polypro Flights (Standard/Slim) for a stable flight path, Sharpening Stone and Dart multi-use tool. ESSENTIAL TO DEVELOP AND IMPROVE YOUR SKILLS! 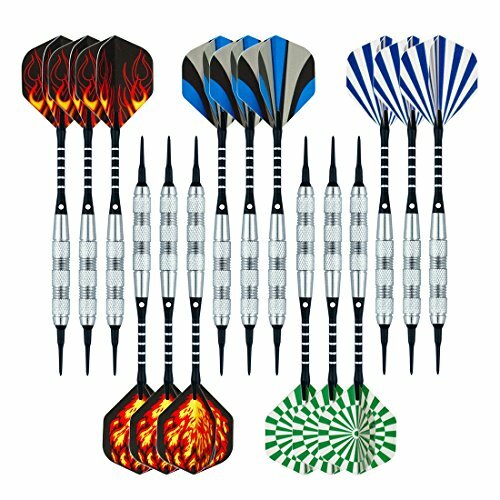 Creating your own dart setup from different parts of this set can bring your game to a whole new level! Small setup changes like barrel weight, shaft length or flight shape can be the key to raise your game. 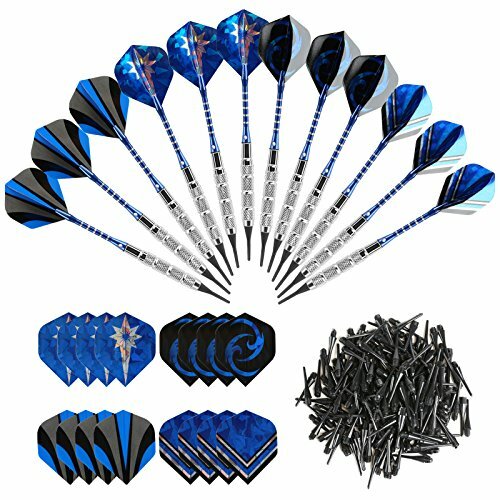 This dart set is for anyone who wants to enjoy the perfect experience as a professional player. POWERFUL ACCURACY, PERFORMANCE, AND VERSATILITY! The ultimate companion for beginners and intermediate level players. Designed to be the choice of future champions, our bundle gives you what many professional players have already discovered: the customizable configuration! 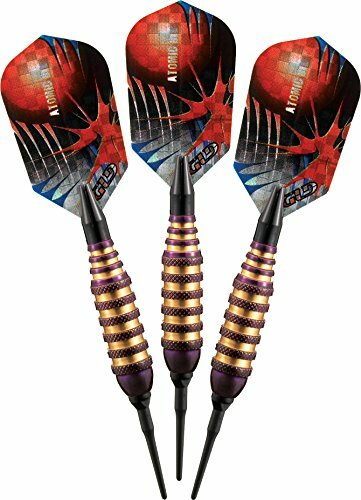 Of course, if the best soft tip darts are what you’re looking for, the Viper Diamond 90% Tungsten Soft Tip Darts is the product to keep in mind. What do you think about my choices? Do you have a personal favorite, too? Let me know in the comment section below!